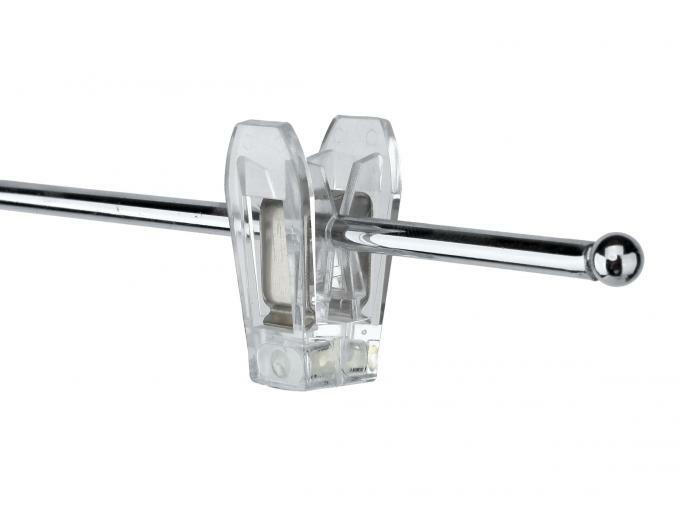 I feel good with your Price Tag Holder Clip. I will present it to my custmers and hope to oder a bigger quantity in future! 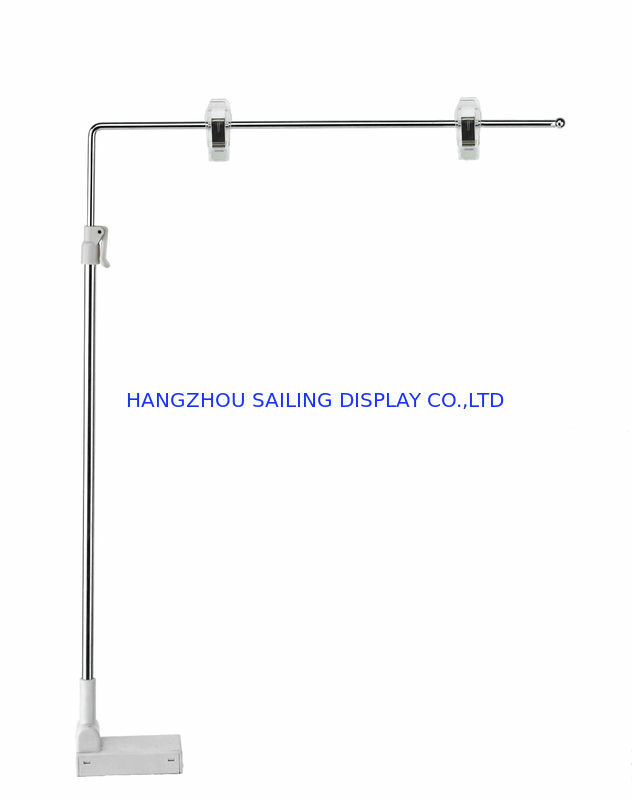 Pole size: 300mm with two wire clips for poster. 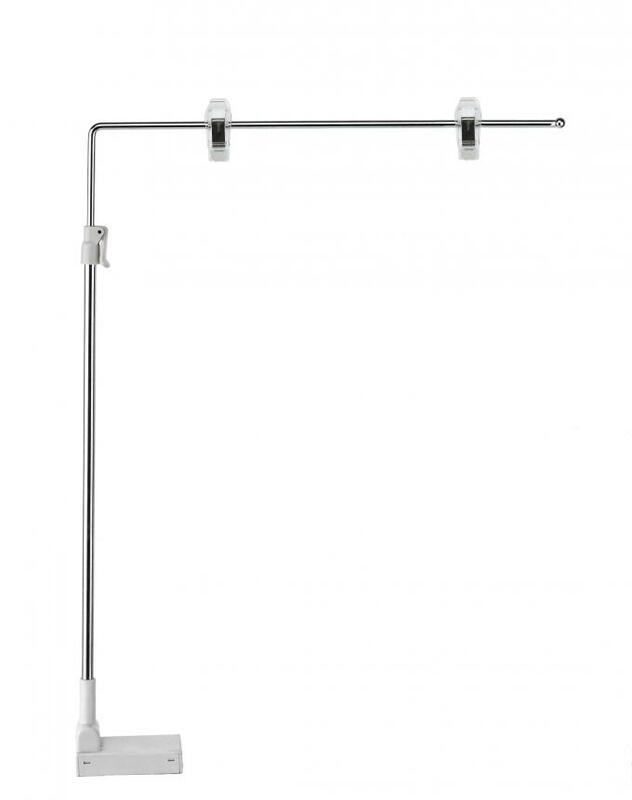 With two clips, the metal base pop poster stand is used for posters and bunting. The magnet base can be rotated 180 degree. The height is adjusted. It is used in shopping center. The advertising paper hung can state the detail of products such as price, original place. The surface is processed well. For its high quality and its changeable size, it is customized and suitable for all malls. The metal base pop poster stand is made exquisitely, and adopt high quality material with the surface electroplating treatment. Instead of traditional clips, the new we use is more substantial and beautiful. The magnet base can be rotated 180 degree with the better effect. 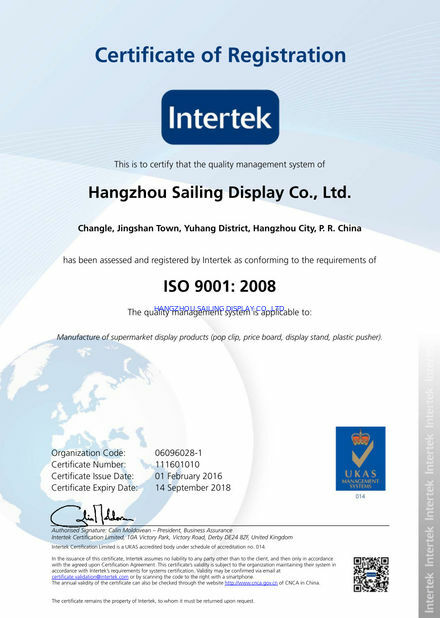 We are the professional manufacture of display items widely used in malls and supermarkets, including sign holder, plastic clip, price label, acrylic products customized. And we recently pay attention to pusher system . On POP business for 8 years, we get much experience and good suppliers among us. Quality and service are what we think. What’ more, our company has been certified to ISO 9001 and ISO 14001. If any product interests you, or you need any product to quote, please let us know. We would like to give you the quotation upon of your requirements. 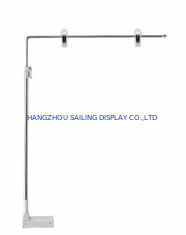 China Good Quality POS Sign Holder Supplier. Copyright © 2013 - 2019 possignholder.com. All Rights Reserved.